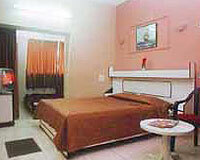 Hotel Vimal Gardens is situated at a walking distance from the main market. 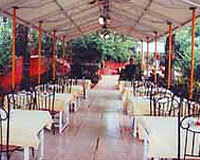 Hotel Vimal Gardens is one of the best hotels for families at Mahabaleshwar. 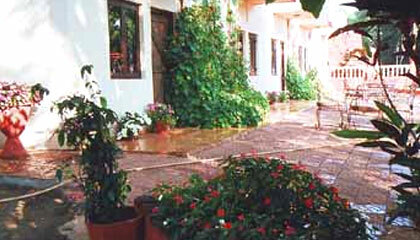 It has large garden with seasonal flowers, where family can sit and enjoy natural beauty. Though, the hotel is located at a few kilometers away from main market still its surrounding is peaceful and blessed with natural beauty and one can relax here with comfort. 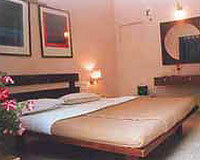 Vimal Gardens offers 10 well furnished rooms and 5 Cottages. All the rooms and cottages are equipped with modern facilities and amenities like attached bath with running hot and cold water, telephone and television.